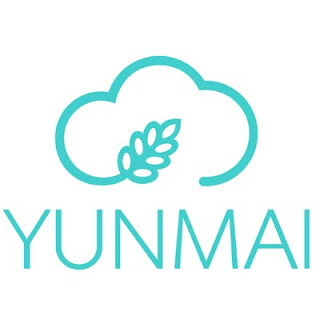 This Premium Smart Scale from Yunmai has built in Bluetooth technology that connects in 1 second with the FREE Yunmai app. 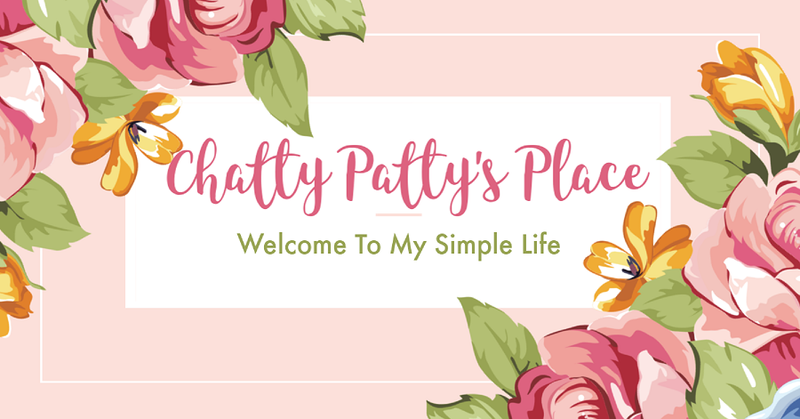 It helps you plan, track and achieve any goal you set. Best of all, it only takes 5 seconds to set up and no time to transfer your data. It can recognize up to 16 family members using iOs or android devices. 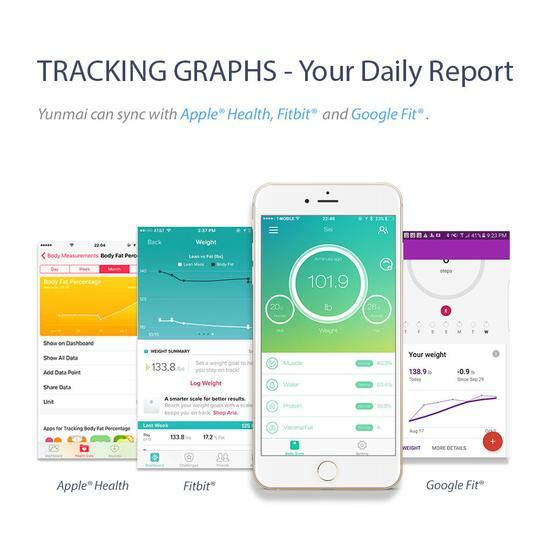 It can even sync your data with popular apps like Apple Health, Fitbit and Google Fit. This scale has a sleek design and has a large backlit display with ITO glass. It is available in black or white. 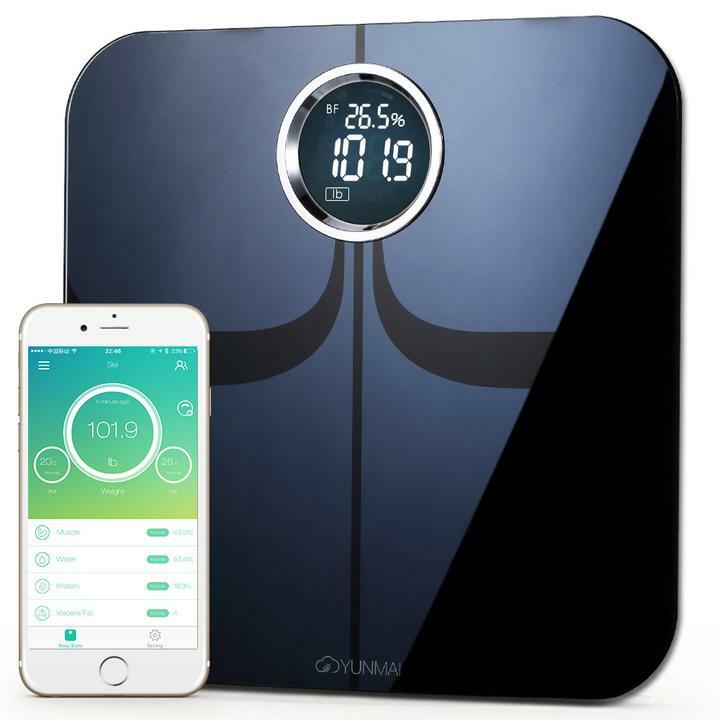 For a limited time, Yunmai is offering my readers $20 off the Yunmai Premium Smart Scale. Use the link and code below to receive your discount. 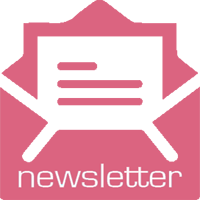 This is NOT an affiliate link.